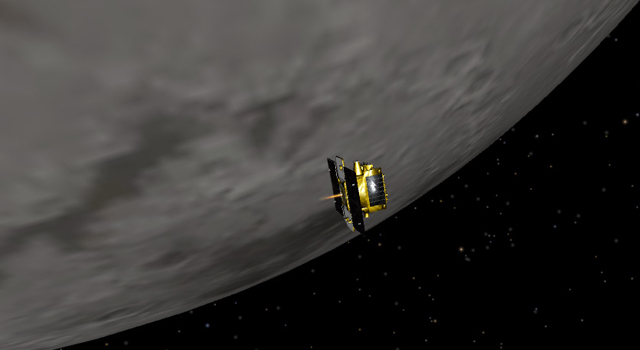 First a word about the moon - it is not the meteor watcher's friend. Light reflecting off a bright moon can be just as detrimental to good meteor viewing as those bright lights of the big city. There is nothing you can do except howl at the moon, so you'll have to put up with it or wait until the next favorable shower. The best thing you can do to maximize the number of meteors you'll see is to get as far away from urban light pollution as possible and find a location with a clear, unclouded view of the night sky. If you enjoy camping, try planning a trip that coincides with dates of one of the meteor showers listed below. Once you get to your viewing location, search for the darkest patch of sky you can find, as meteors can appear anywhere overhead. These meteor showers provide casual meteor observers with the most bang for their buck. They are the easiest to observe and most active. Be sure to also check the "Related Links" box in the right margin for additional information, and for tools to help you determine how many meteors may be visible from your part of the world. Notes: The thin crescent moon will set at dusk, providing moon-free darkness ideal for meteor watching. Note: This shower has a very sharp peak, usually only lasting a few hours, and is often obscured by winter weather. 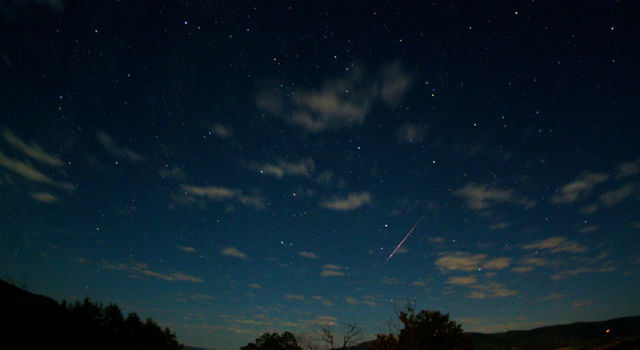 The greatest numbers of meteors are expected in the early morning hours before dawn. 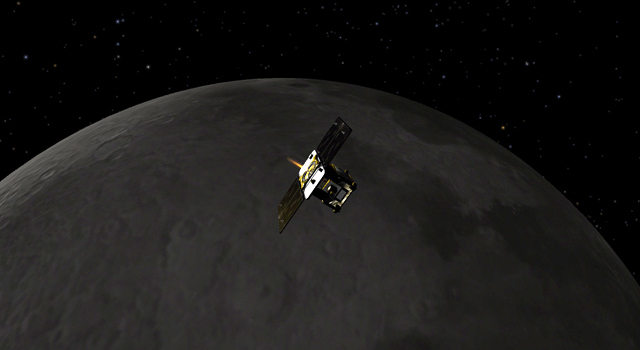 Notes: Light from the gibbous moon will be very problematic, as there are few bright meteors in this stream. 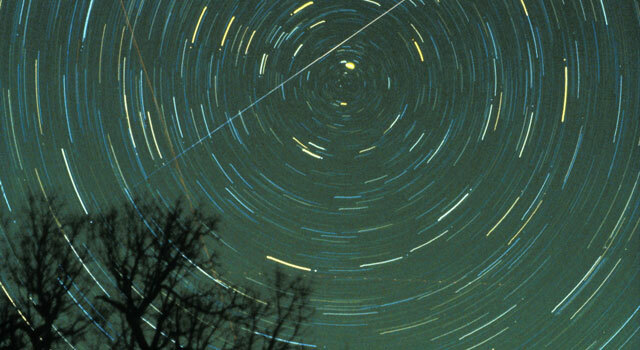 Try watching this meteor shower during the early morning of April 23. Lyrid meteors often produce luminous dust trains observable for several seconds. Notes: The moon will set just after midnight, leaving dark skies for what should be a good show. Some meteors may be visible for a few days before and after May 6 due to the broad peak of this shower. Most of the activity is seen in the Southern Hemisphere. Notes: It should be a good year for the Southern Delta Aquariids; the show occurs during a new moon. The best time to view will be from a dark location after midnight. Notes: The Perseid meteor shower is known as one of the best meteor showers to observe, producing fast and bright meteors that frequently leave trains, but in 2014, a nearly full moon will upstage the show. Notes: With no moon to interfere with the dark skies, 2014 promised to be a favorable year for viewing the meteor shower. The Orionids, formed from the debris of Halley's comet, are known for being bright and quick meteors. Notes: The waning crescent moon should leave skies dark enough for a good show. The Leonids are usually a modest shower, with the peak occurring in the dark hours before dawn. Notes: The Geminids are typically one of the best and most reliable of the annual meteor showers. This shower is considered one of the best opportunities for younger viewers who don't stay up late, because it gets going around 9 or 10 p.m. local time. This year, the last quarter moon will rise around midnight, making the prime time for viewing the first half of the night.